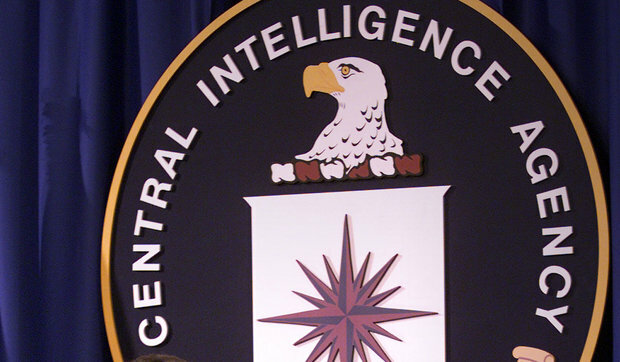 Recently the CIA has admitted to spying on the Senate. Although this should come as no surprise to those of us in the privacy community there are several notable points that come out of this little scandal. One of them of course is for us all to remember that all things and deeds hinge on technology. They do not hinge on permission or legality or the biggest joke of all; honor. If the technology is there you can bet your life it is being used. I can give you an endless supply of examples like tracking cookies that nobody likes or GPS tracking devices that are put on the vehicles of unwilling stalk victims every day. In this case congressional staffers were secretly spied on and I’m guessing none of them volunteered to be a part of this cat and mouse game. Never the less, it was technologically possible and it was done. No questions, no notifications and not even an agreement form were sent to these people. If you think like me, at this point you have probably all but run out of “give a damn” for these over paid, under-producing, so called “representatives”. It may serve them right to be spied on but I hope we can all take home an important lesson from them. If you make yourself vulnerable in any way, you should expect to be compromised because the people with the technology don’t play by rules. Some times it may be for good and other times there are nefarious purposes behind the spying but I prefer my privacy. Knowing this I just make it a point to not speak, write or make hand gestures unless I know that the venue is secure. My second point here is to bring up the sort of funny feeling I get that sort of makes me want to laugh and vomit at the same time. This phenomenon is inspired by the reactions of both Republican and Democrat senators when they were made aware that they were compromised. This scandal just happens to perfectly coincide with the Edward Snowden scandal that erupted about this time last year. In the Snowden scandal, however, it was revealed that 300 million non-powerful peasant Americans were being spied on without their consent. At the time Snowden exposed that Americans were being unwittingly spied upon some of these same (no victims) Senators were calling for the arrest of Snowden, calling him a traitor to our country and demanding that spying on the phone calls and emails of everyday average citizens was legal and necessary. Now that the tables have turned these Senators are crying the blues. As I said earlier, it’s funny, but I really want to puke right now. Yes, there is trouble in paradise to say the least. The powers that lord over us, the peasants can’t even get along with each other. 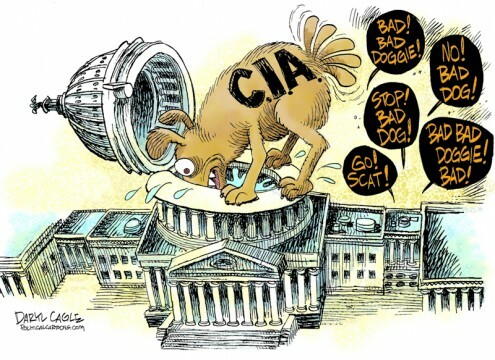 Yes, these senators have a right to be angry and they should be since the CIA was intended to protect us from attacks outside the U.S.A. but as these senators put their foot down an wail about arrests, criminal activity and a full investigation I wonder a few things. Where was the representation of their constituents when it was revealed we were the victims of unwarranted phone taps, computer hacks and for lack of a better term, Burglaries? Allow me to answer my own question. They are elitists who care nothing about anyone but themselves. There is no honor among thieves!! !